This innovation determined the fate of the company and contributed significantly to the popularity of our shoes. The footbed is based on the cast of a healthy foot in the sand, ensuring that feet feel as comfortable as possible for hours on end. We still develop shoes that promote health and well-being – aided in this task by our wealth of experience. 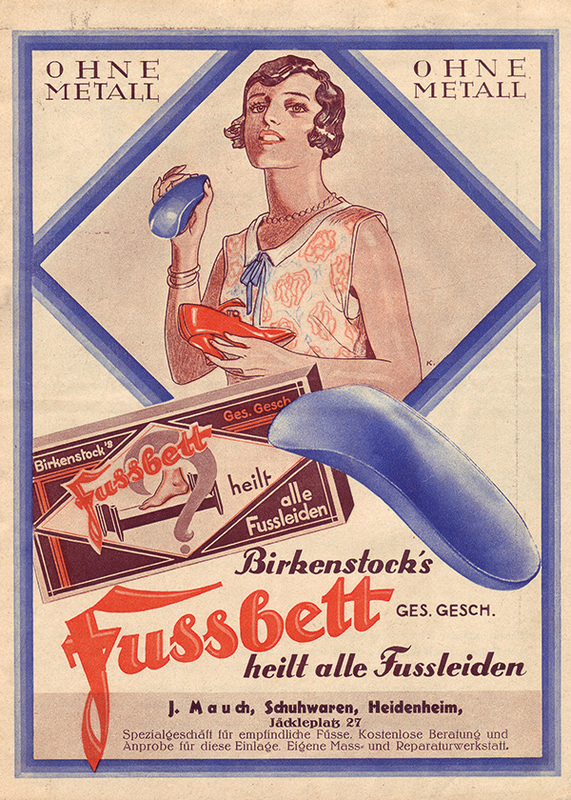 Some 120 years later, master shoemaker Konrad Birkenstock opens two shoe shops in Frankfurt and starts making and selling flexible footbed insoles. 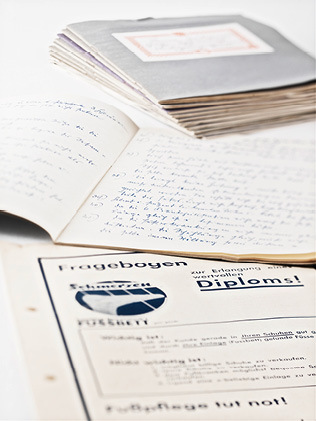 Thanks to the increasing success of his insoles, Konrad Birkenstock starts looking for a larger production facility in 1925. He buys a factory in Friedberg, Hesse, with extensive grounds. As his customer base is expanding all the time, the insoles are produced day and night. The legendary “blue footbed” is already among the products manufactured. A textbook entitled Podiatry – The Carl Birkenstock System is published with a print run of 14,000 copies and is the best-selling podiatry textbook of the day. 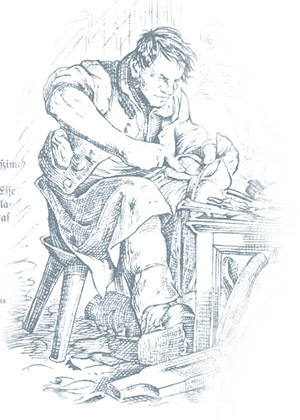 Over 112 pages and with 55 illustrations, Carl Birkenstock expounds his theories about the “natural gait” – the footprint system – and healthy footwear. This is the year that gives rise to a revolutionary idea. 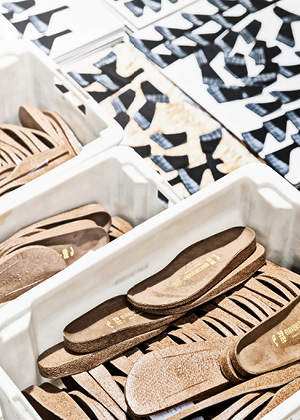 Taking the flexible Birkenstock footbed with a cork and latex core, Karl Birkenstock develops his own sandal and launches the Madrid – the first-ever flexible sandal with a deep and flexible footbed – in 1963. Originally launched as a “gymnastics sandal” and more or less unchanged to this day, this unmistakable classic model lays the foundation for today’s comfort footwear market. 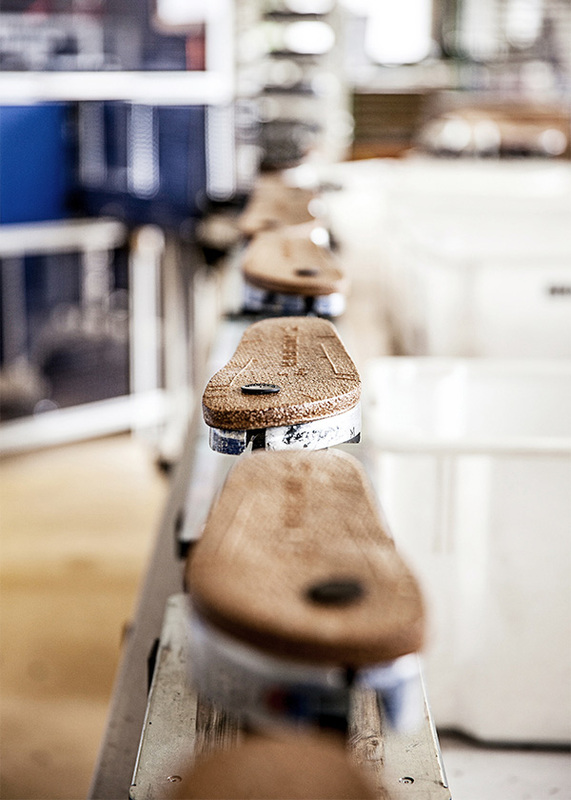 Birkenstock and environmental protection: BIRKENSTOCK starts using eco-friendly adhesives back in 1988, making it one of the first shoe manufacturers in the world to use water-soluble and solvent-free adhesives almost exclusively in its production processes. 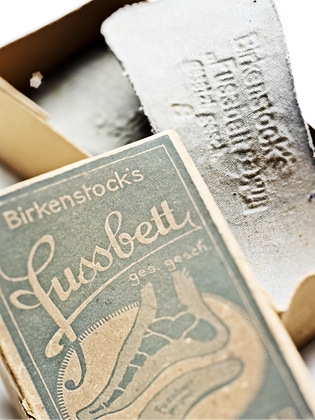 In recent years, Birkenstock has tirelessly and successfully worked to considerably reduce the proportion of adhesives that contain solvents. Today, the proportion of environmentally friendly, water-based adhesives is more than 95%. 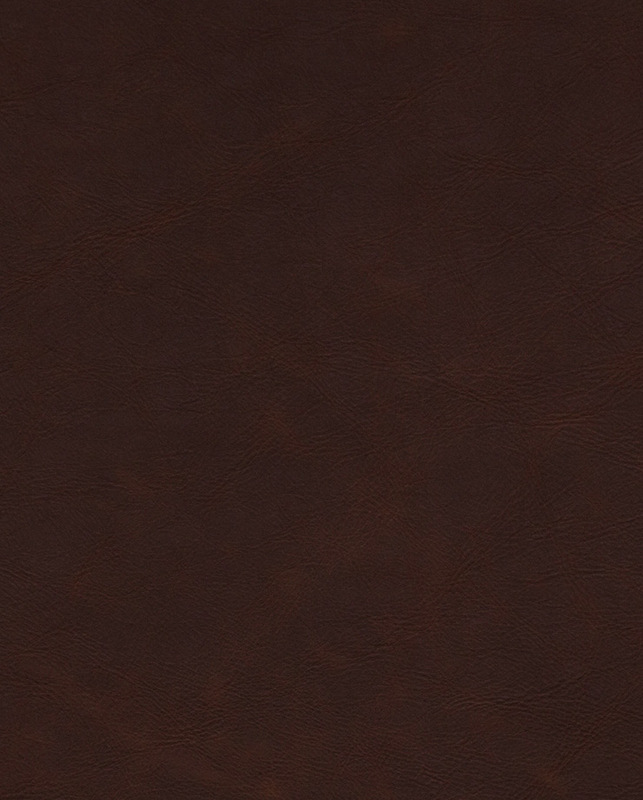 Reduction of energy requirements. Birkenstock addresses the question of energy efficiency at an early stage. It has continuously reduced energy requirements through the internal development of special equipment and constant improvements in production processes – with reductions of more than 90% to date. 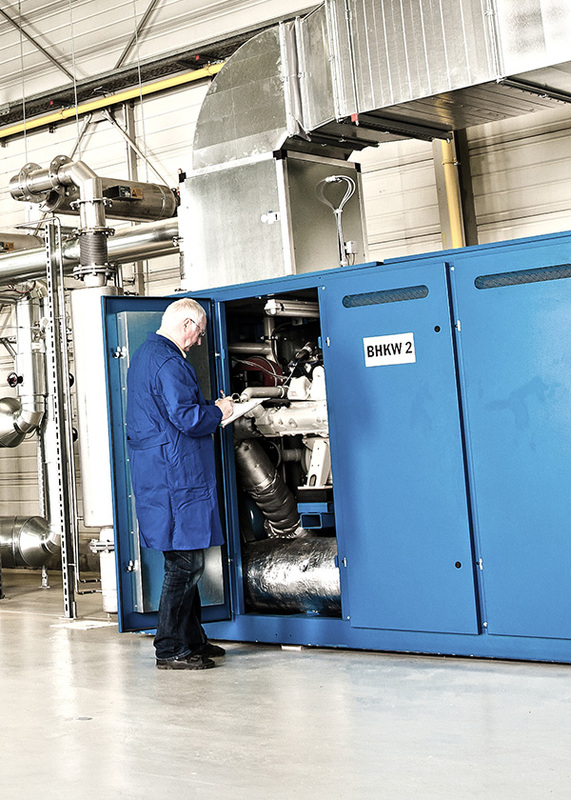 Birkenstock uses combined heat and power plants at several locations. These plants allow us to capture and use heat that escapes when electricity is produced – for example, when we dry our cork footbeds. The Birkenstock family grows. A variety of licensed trademarks, such as Papillio and Betula, are established over the following years, so that the company can offer complementary and additional product groups. The owners of Birkenstock Orthopädie GmbH & Co. KG take over their long-standing distribution partner Birkenstock Distribution USA, Inc. (BDUSA). 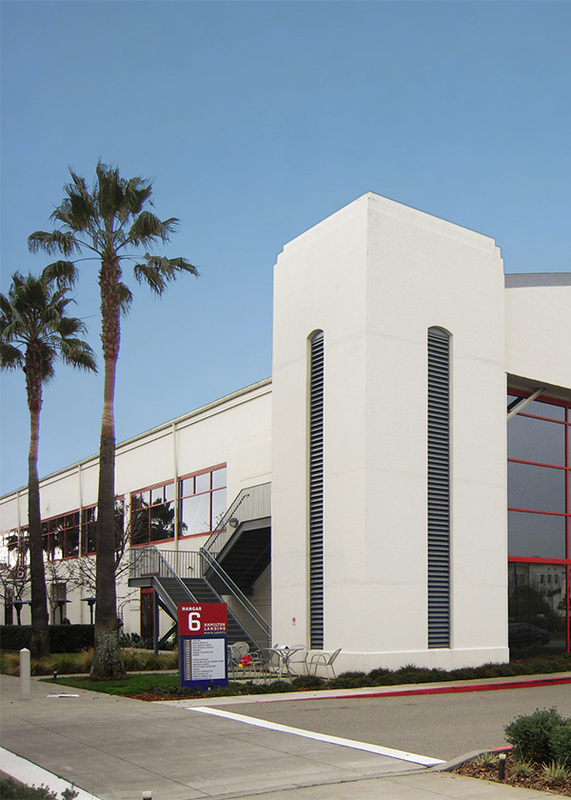 The company is headquartered at the existing site of BDUSA in Novato, California. 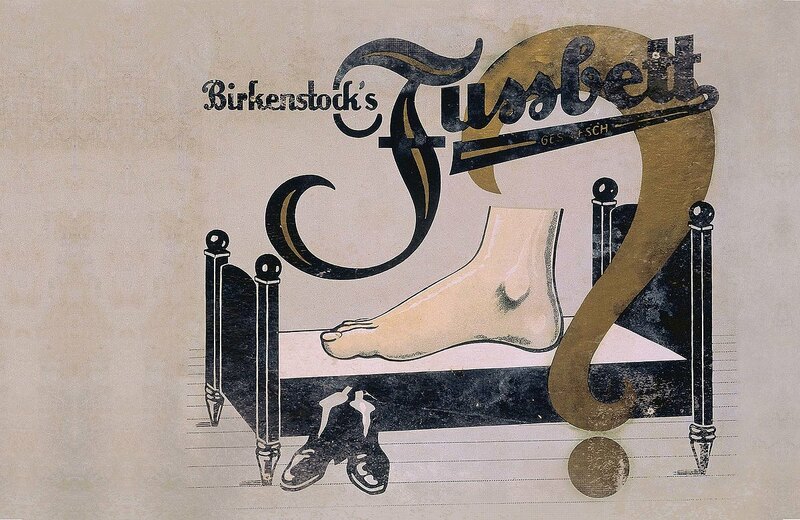 This is the year that heralds one of the most significant turning points in the company’s history: Birkenstock becomes a corporation. The traditional company successfully makes the transition from a loose network of 38 separate companies to a group with three business units (production, distribution, services). The group is led by an executive team, which for the first time is not composed of family members – an unprecedented event in the company’s almost 240-year history. 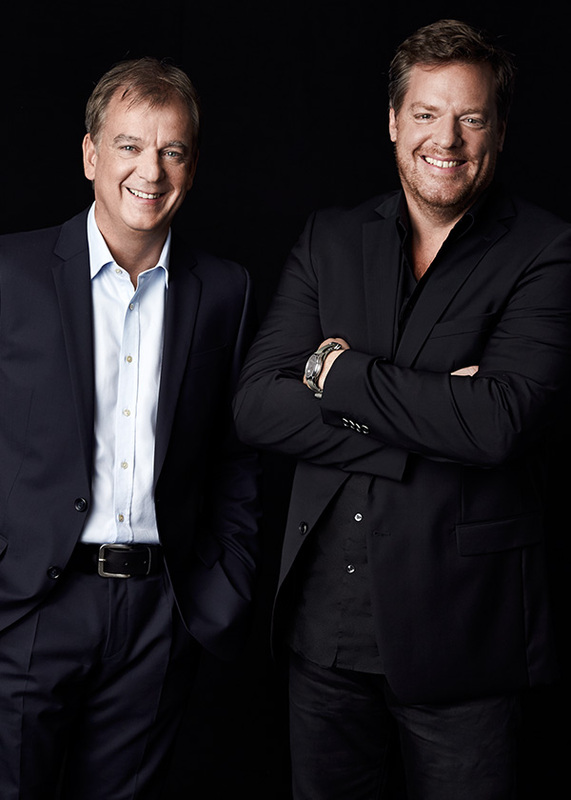 Markus Bensberg and Oliver Reichert are in charge of the activities of the BIRKENSTOCK Group. Birkenstock takes an important step forward. It expands its product range, going beyond the borders of shoes and accessories for the first time. The main focus is on three new themes: healthy sleeping, healthy living, and healthy working. 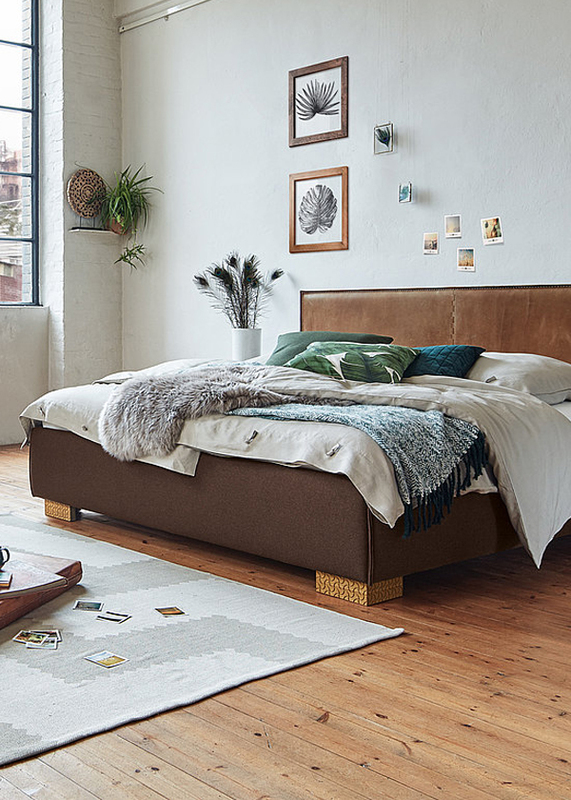 BIRKENSTOCK is expanding its range of products with the BIRKENSTOCK BED COLLECTION. At IMM Cologne, the traditional family business unveils premium-quality beds, slatted frames, and mattresses. These products are the result of a partnership with premium manufacturer ADA - a family business of a similar size and with a similar philosophy to BIRKENSTOCK.